The significance of intrarenal reflux as a risk factor for renal scarring and hypertension has been discussed. Fluoroscopic detection of intrarenal reflux depends on the equipment, the training of the radiologists and the timing of spot film acquisition. To evaluate the prevalence of intrarenal reflux and its association with age, gender, grade of vesico-uretero-renal reflux and the renal segments affected. We retrospectively analysed 1,166 voiding cysturethrographies. Patients’ ages ranged from 1 day old to 19 years old. 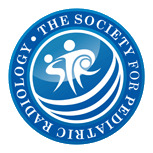 Vesico-uretero-renal reflux was detected in 209 female and 164 male patients using a standardised technique with digital pulsed fluoroscopy. The point in time and grade of reflux were documented with spot films. All radiographs showing reflux were assessed for the occurrence of intrarenal reflux. Intrarenal reflux was detected in 41 of 373 (11%) patients with vesico-uretero-renal reflux. Unilateral intrarenal reflux was found in 30 patients and bilateral in 11. The left kidney was more frequently affected than the right (31 versus 21). Only patients younger than 9 years of age were affected (mean age: 1.6 years, median: 0.8 years). Intrarenal reflux was independent of gender and was most frequently observed in grade IV reflux (59.6%) and less often in grade V (23.1%) and grade III (17.3%). 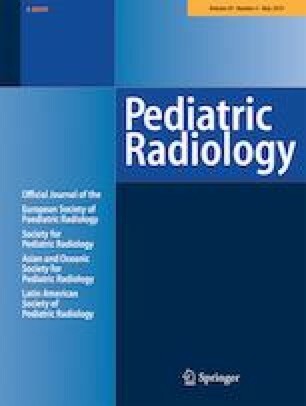 Intrarenal reflux in this study was detected in 11% of patients with vesico-uretero-renal reflux, predominantly with reflux grade IV and in patients younger than 4 years old.